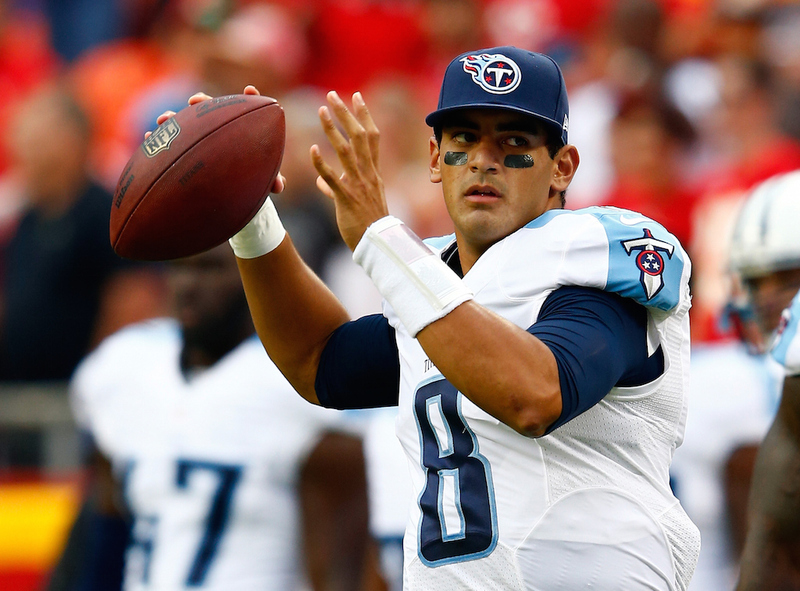 This offseason the NFL saw a new bar get set for franchise quarterbacks. Apparently, the Indianapolis Colts are willing to bet big that quarterback Andrew Luck can bounce back from his injury-plagued 2015 campaign, as they handed him a whopping six-year, $140 million deal. The contract makes Luck the highest-paid player in the history of the NFL, likely making it so that the next wave of franchise quarterbacks are set to ask for some seriously big money. While we aren’t quite talking about NBA money — amazing in its own right — quarterbacks in the NFL are seeing their paydays slowly creep up to nearly that level. With that said, let’s talk about the five quarterbacks who will likely be directly impacted by Luck’s contract over the coming seasons. These are the five players who will use this huge deal to get themselves some big money as well. 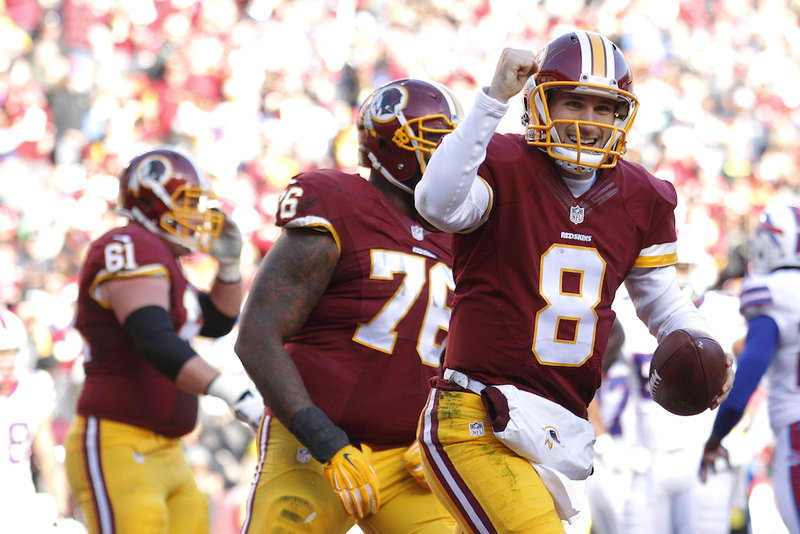 With the recent news from Sports Illustrated that Kirk Cousins and the Washington Redskins are unlikely to get a deal done this offseason, the quarterback will play under the franchise tag for a season. Assuming he’s able to perform at or near the same level as last season, Cousins will demand huge money. Luck’s deal — specifically its timing — really hurt the Redskins. While Washington is already forking over big money for the quarterback in 2016, the team may forced to hand over similar money over a longer-term contract next offseason. If they choose not to, then Cousins could end up playing elsewhere. If that happens, the Redskins immediately revert back to a team in desperate need of a quarterback. Out of every name on this list, Matthew Stafford has to be the most interesting case. He’s had up-and-down seasons over the past few years, but as we know, finding a legitimate No. 1 quarterback at the NFL level isn’t an easy task. If you don’t have one? You might as well call it a season before it begins (in most cases). 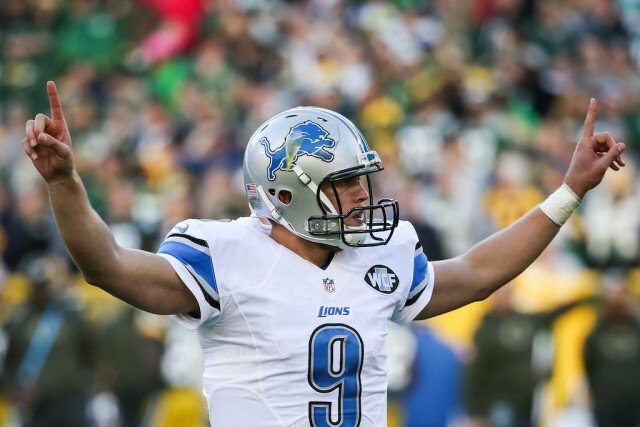 Stafford is set to become a free agent in 2018, when he’ll be 30 years old. Fortunately, quarterbacks can usually play until their late 30s, so there’s a good chance that he could land two more big contracts. More than likely, he will demand massive money from the Detroit Lions. Now, just imagine if he’s able to produce without Calvin Johnson. If that happens, Stafford may ask for the world. 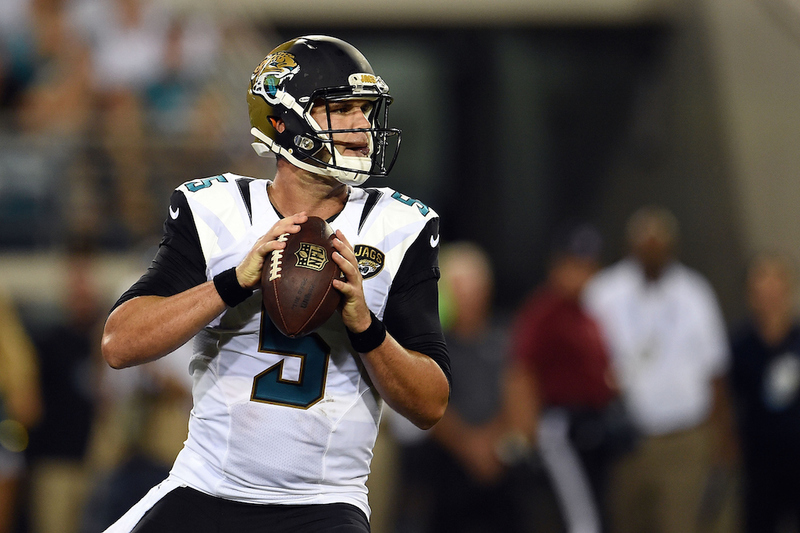 Blake Bortles, who is also a free agent in 2018, took a massive step forward in his career in 2016. He increased his passing yardage by over 1,500 yards, while seeing his touchdowns jump from 11 to 35. If Bortles can continue to improve, he may be well on his way to becoming one of the best young quarterbacks in the league — and you can bet that his agent is will make sure he gets paid like it. If anyone on this list truly deserves a massive payday similar to Luck’s, it’s Bortles or the next man on this list. Derek Carr is another quarterback whose strides forward were ridiculously impressive in 2016 and he is a free agent in 2018. 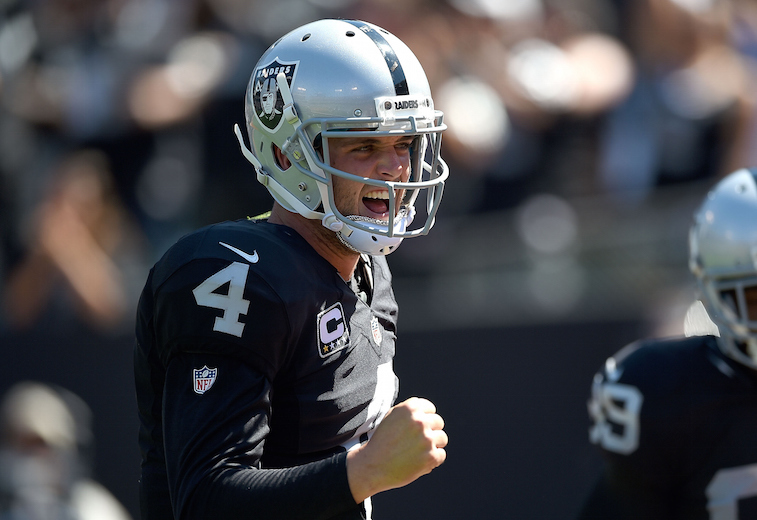 The Oakland Raiders won’t let Derek Carr go anywhere; there’s simply no way. He’s too valuable, and the fact that this franchise finally has a quarterback who can produce in a big way is something they’ll be smart enough to hold on to. With that said, it doesn’t mean holding on will come cheap. Carr increased his touchdowns by 11 last season, while also improving his passing yards, completion percentage, and quarterback rating. Carr’s big money is coming, and he will get quite a few huge contracts throughout his NFL career. Unfortunately, we are grouping these two together. The reason? Both of them have tremendous upside and showed what they were capable of during their rookie seasons. Both will be top-tier NFL quarterbacks in the future. While Marcus Mariota may be the better pure player, Jameis Winston is a winner, no question. Both of these two second-year quarterbacks will become free agents a year later than the three names above, so expect the paydays to likely come in 2019. The between Winston and Mariota involves which one will turn out better. For fans and the franchises? They’re probably just thrilled to have players this talented under center for their teams.